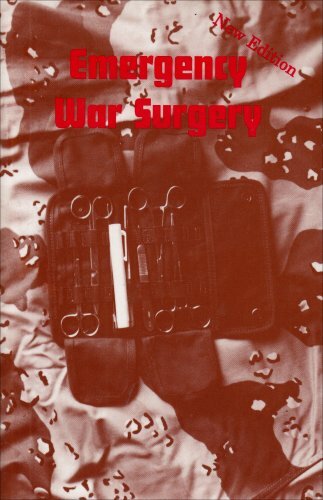 This book is a completely revised and updated version of the original Emergency War Surgery N.A.T.O. 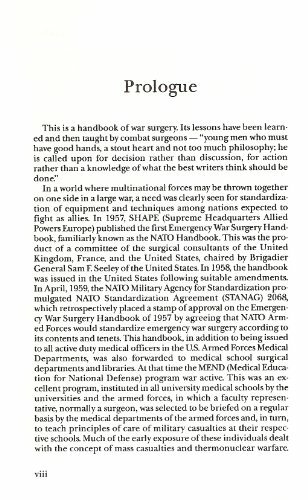 Handbook and reflects the major advances in medical technology and treatment methods that have been achieved since that time. 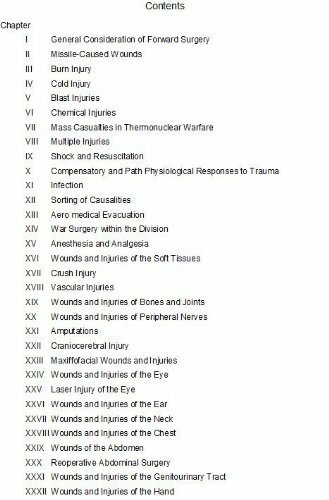 Chapters include: General Considerations of Forward Surgery, Burn Injury, Cold Injury, Blast Injury, Chemical Injury, Mass Casualties in Thermonuclear Warfare, Multiple Injuries, Shock and Resuscitation, Amputations, Wounds and more. 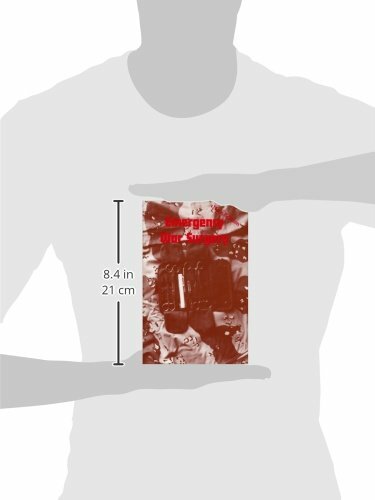 8-1/2" x 11", 446 pages, softcover, illus.